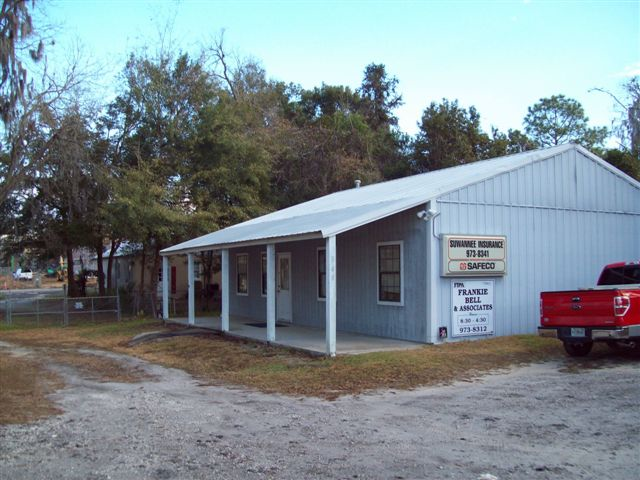 Coverage for Your Business - Live Oak FL & Lake City FL - Suwannee Insurance Agency, Inc.
Suwannee Insurance Agency, Inc. provides insurance to businesses in Live Oak, Lake City, Merritt Island, Gainesville, Madison, Jasper, and surrounding areas. No matter what business you’re in, each workday is dedicated to doing your job well and providing your customers with the best service possible. 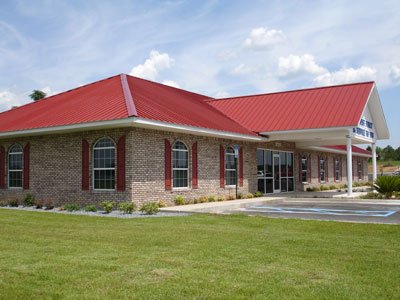 Suwannee Insurance Agency, Inc. would like to return the favor by giving you the coverage you need to ensure the security of your business. 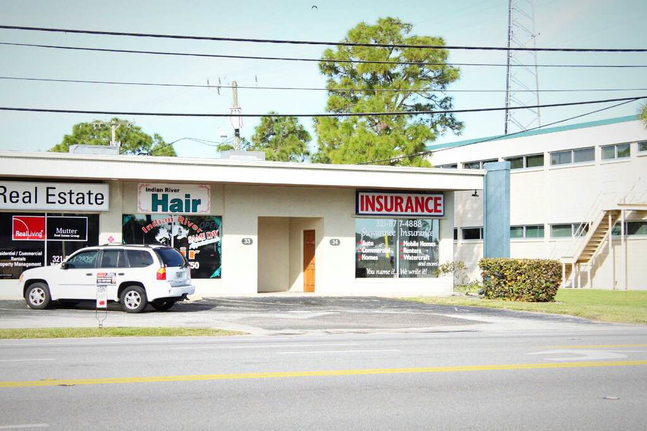 At Suwannee Insurance Agency, Inc., we’re committed to keeping your business protected – so you can focus on your day-to-day operations. And with the right insurance plan, your business will be covered from top to bottom.